Hästens, founded in 1852, is Sweden’s oldest manufacturer of beds and started out by primarily making saddles and carriage furniture. The main filling material used for saddles was horsehair and already back then it was common knowledge that horsehair also provided the best possible filling material for mattresses. 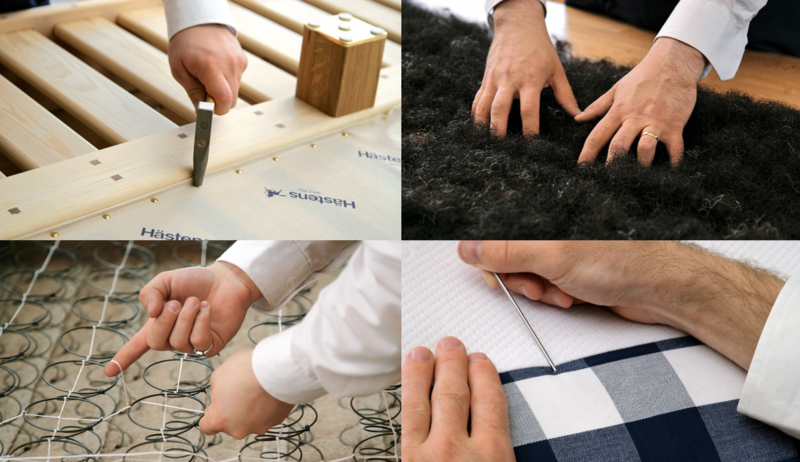 To begin with the saddle makers at Hästens only manufactured beds on demand. 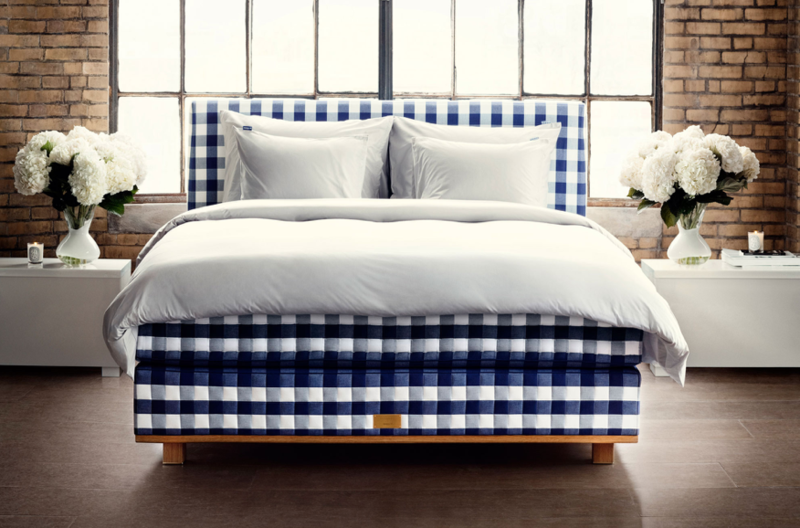 This demand increased at such rate that making beds with time became the main business for the company. The Hästens brand name (‘Häst’ is Swedish for horse) and logo are references to its origin as a saddle making company.